Answers to frequently asked questions on SEO: success factors, creation of an SEO-friendly site, troubleshooting. Questions like “What is this?” or “What is that?” are similar to the eternal questions of how the universe started or what the meaning of life is. No one knows the answer, but everyone struggles to find it over their lifetime. The same can be said of the question of what SEO is. You can open Wikipedia (or the paper versions, like encyclopedias or web marketing textbooks) that provide the most obvious answer. The definition of search engine optimization is “the process of affecting the visibility of a website or a webpage in a web search engine‘s unpaid results—often referred to as ‘natural,’ ‘organic,’ or ‘earned’ results.” That definition is dry, logical, and non-thrilling. However, the actual question is much wider and deeper than that. It concerns multiple mysterious ways one can employ SEO knowledge to create and promote web spaces. This also applies to your online communities, including those built on Ning. The action somehow resembles Creation (the cosmogonic myth). Every digital space evolving in front of our eyes resembles a living organism. So SEO rules can be equated to the knowledge of how this organism functions, comes to live, passes through different stages in its development, pines away, and eventually dies. Deep inside, SEO has inherent connections with philosophical matters. Who needs SEO and why? 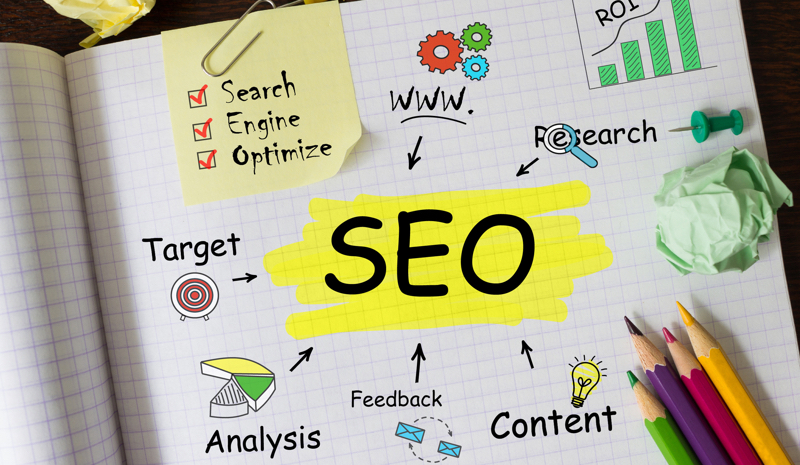 The main goal of this guideline is to offer the traditional definition of SEO, mention its types, clarify SEO strategy and tactics employed by specialists, and explain how SEO works for your own site. If you’ve read these lines, it’s obvious that you are interested in building an SEO-friendly site or getting better search results for your current online project, be it a big dotcom company, social network, small online boutique, or one-page portfolio site. Profound knowledge of SEO helps make your site appear in Google with best results and rank higher on the search results page. If your site has great and useful content, people frequent your pages. Due to this, Google can see that your site is interesting and has authority. Thus, it shows your pages higher and more often in search results. Even more people get to know about your site and visit it more. They share and link your great content. The process goes onward and upward! SEO is a web marketing strategy. It deals with the rules and procedures of how search engines work, scrutinizes the things people look for, and determines the sets of keywords people type into search engines while they are looking for something online. It also studies the preferences of different target audiences for various search engines. While the first three search engines are global, the next two are regional, though very popular in some countries (China and Russia, respectively). Search engines help us find anything on the web, and consequently, in the real world. They are like digital bloodhounds scouring the woods for game—that is, for the information we need. Search engine marketing is a form of Internet marketing. Within this marketing strategy, marketers and SEO specialists promote websites by way of increasing their visibility in results pages offered by search engines for different inquiries. The main method used for the purpose is paid advertising. 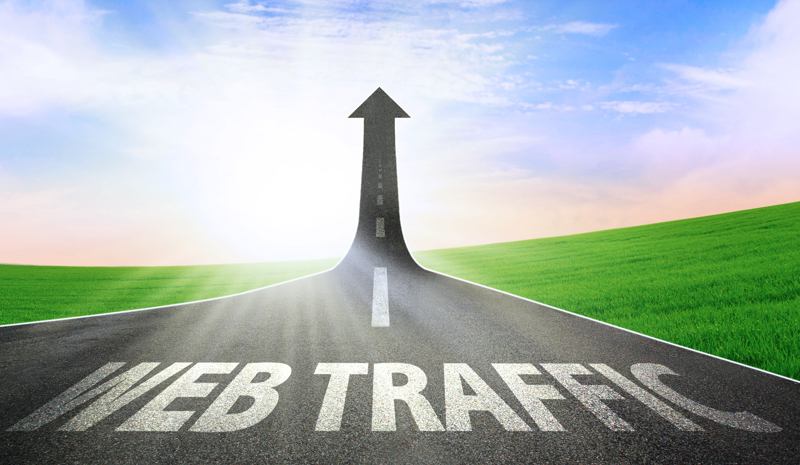 SEO is responsible for attracting traffic to your website. This traffic must be of the correct quality (to attract relevant people who are really interested in your particular product) and high quantity. 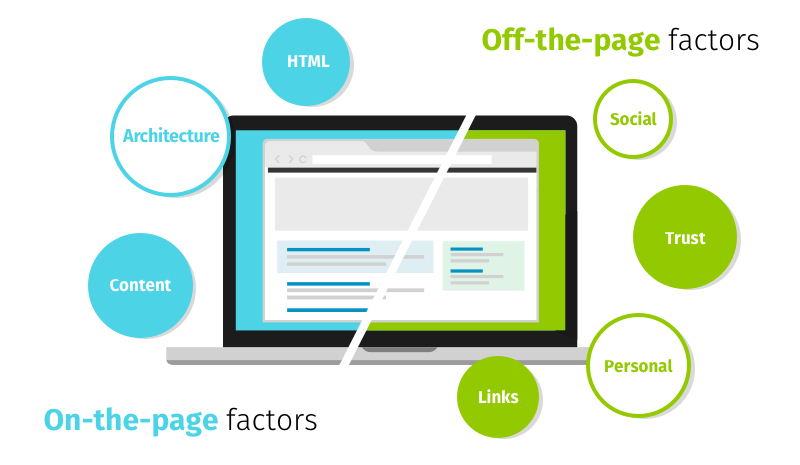 Traffic is driven to your site if two key elements are in place; they are on-the-page and off-the-page factors. Forms of optimization are numerous. They include dealing with title tags, meta descriptions, keywords, and links. They also involve the creation of SEO-friendly content and markup. Finally, there’s SEO aerobatics, or link building—acquisition of links from other websites to your own. 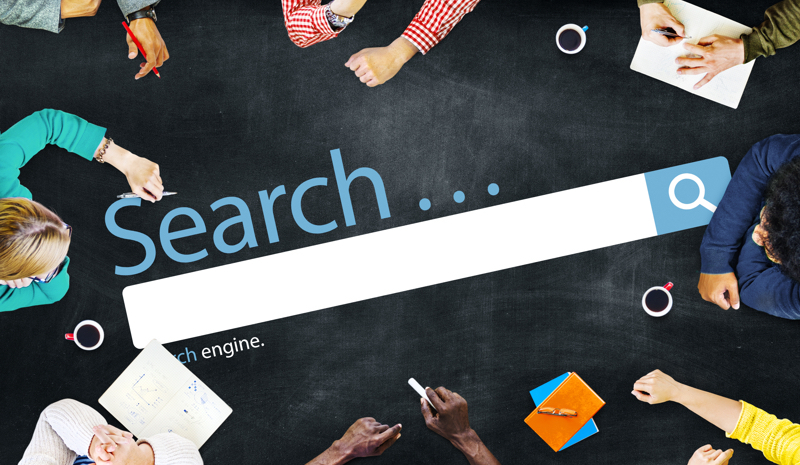 Do thorough keyword research before creating any page. Maintain keyword density at a level of 3–5%, as recommended by experts. Arrange meta data (tags, descriptions) and headlines to match your content properly. Undertake image optimization (small size, usage of alt text, text relevance). Provide user-friendly navigation of your website. Build a high enough quantity of internal links. Use static URLs instead of dynamic. Make your content socially sharable. But above all, CONTENT is the most important thing on the web! Google has not indexed your brand new site yet. Indexing by Google crawlers can take some time. Be patient! Trial sites—as opposed to paid services—are not indexed by Google. Ask people to pay for your useful content or top services. Protection of the whole site or a single page by password is on. Disable the password. The whole site or a single page can have the tag “no index” and be hidden from search. Remove this custom code. Google can penalize your website and ban it from search results. In this case, eliminate the reason for removal (e.g., infringement of policies). Your site targets a very competitive keyword market. Try to find a less competitive niche. Overall, if you implement some of the above-mentioned tips, Google will definitely rank your site high, and your efforts will be rewarded accordingly. Great article. Thanks for sharing. Do you think SEO is becoming more and more difficult and we should focus more on content instead of links? SEO is useful if you want to gather traffic or feature your website on Google rankings.